The title of this post is not a line you expect to hear echoing from a Muslim country, but I decided to make an exception. 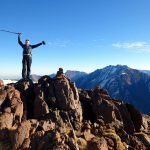 If all goes to plan by the time you read this I’ll be resting at Toubkal Refuge ready to make a Christmas Day ascent of the highest peak in North Africa. 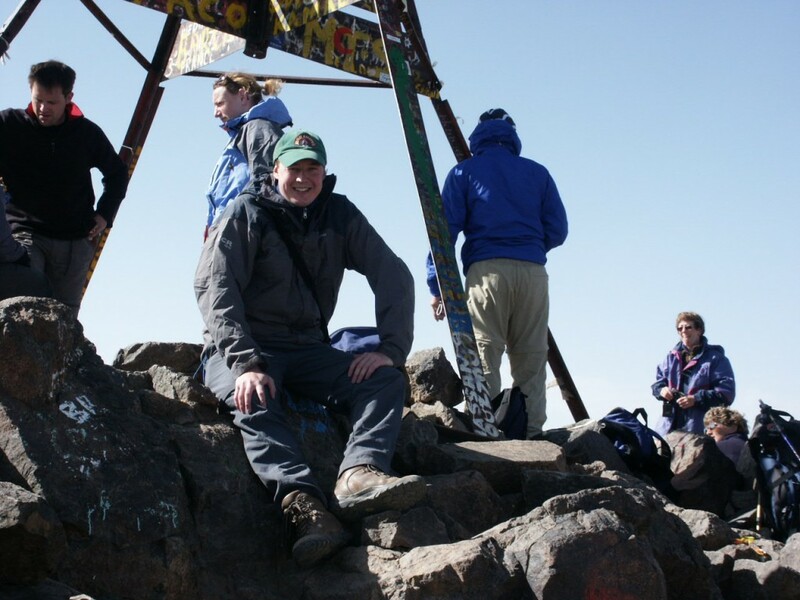 I first climbed Jebel Toubkal in July 2003. This time of year the summit will be snow-capped. “There won’t be snow in Africa this Christmas,” droned Bob Geldof and friends in 1984, a perverse lyric that gets repeated endlessly every December in shops, pubs and service stations here in the UK. I like to escape all that and head for the mountains every Christmas and New Year, something which is easy to do. This year to prove Sir Bob wrong I decided to go to a part of Africa that gets heaps of snow every Christmas – or it would if they celebrated Christmas there. According to current weather conditions, the snow line in Morocco’s High Atlas mountains is starting at 2350m, with a good level of snow pack. Much of the terrain is over 3000m, and there are seven peaks over 4000m. I hope to climb the highest, 4167m Jebel Toubkal, and second highest, 4088m Timesguida n-Ouanoukrim. According to the snow report both mountains are in great condition, with a decent forecast for this week. 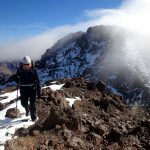 The first European ascent of Toubkal was made in 1923 by the Marquis de Segonzac, Vincent Berger and Hubert Dolbeau, although it’s highly likely local Berber tribesmen reached its summit long before without recording it. Segonzac first explored the Atlas in 1901 looking for mineral wealth with a geologist called Louis Gentil. He climbed 3747m Jebel Ayyachi that year, and in 1922 helped form the Moroccan section of the French Alpine Club. He made two attempts on Toubkal in 1923. His attempt in April was stopped by snow, but he succeeded in June. I can’t tell you much more than that though. Although he explored widely in Morocco and published a book about his travels Voyages Au Maroc, it has not been translated into English. 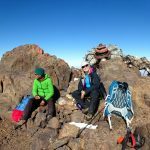 The height of Toubkal was established by trigonometric survey in 1924, and there is no higher point in North Africa until you reach 4533m Ras Dashen in Ethiopia. I first climbed Jebel Toubkal myself in July 2003 as acclimatisation for an attempt on Mont Blanc the following month. It was blisteringly hot in Morocco that time of year, with temperatures in the mid 30s Celsius, but I was surprised to return home and find London in the middle of one of its hottest ever heatwaves. 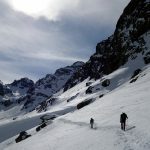 Temperatures were similar to what I experienced in Morocco, and when I reached Chamonix a week later the Goûter Route up Mont Blanc had been closed by the French authorities because of the danger of rockfall. Ten years later I still haven’t climbed Mont Blanc and my mountaineering career has taken me further afield instead. Toubkal was an easy if thirsty stroll in July 2003. This time I’m expecting to need an ice axe and crampons, and it will feel more like a climb. 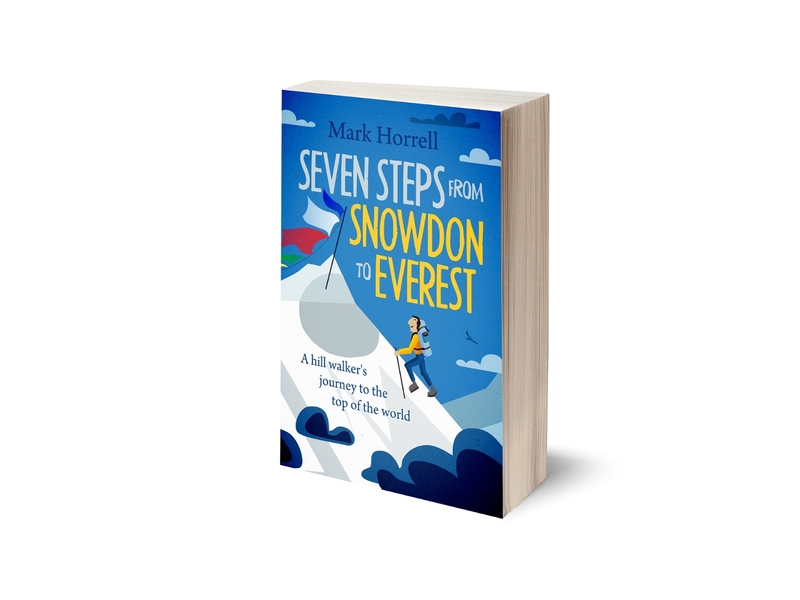 Then again, I’ve climbed a fewer bigger peaks in the last ten years too. ← The Denali concession: is it good for customer choice?